The answer to number one should be obvious: no. The answer to number two is yes, but we understand that’s much harder to take on faith. To satisfy your curiosity and earn your trust, we pitted Shroom TECH Sport—our Earth-grown nutrient based pre-workout and energy product—against a placebo in a rigorous clinical trial at Florida State University. 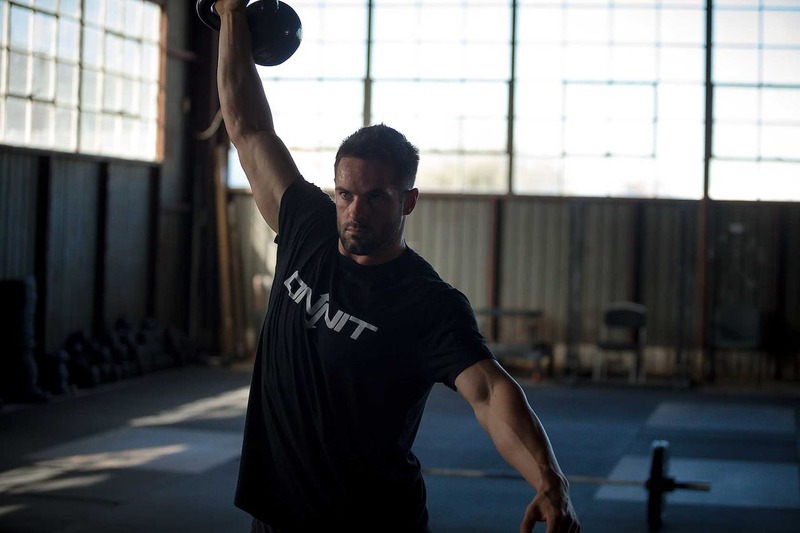 The results were presented in an abstract at the National Strength and Conditioning Association’s (NSCA) national conference in Las Vegas this past July, and we’re excited to share them with you. Below is a summary of the study methods and what the researchers found. 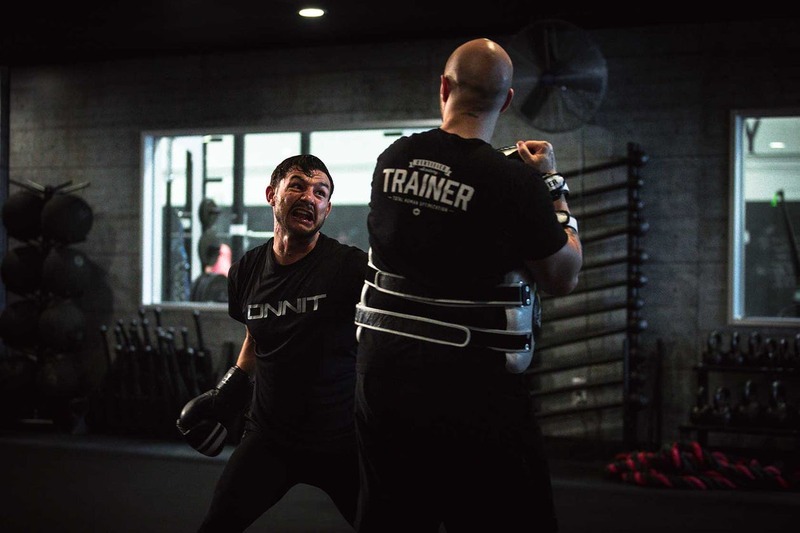 At Onnit the truth is paramount, and instead of cherry-picking the findings to support our cause, we’re giving you the full story—from the subjects involved to the workouts they did, the amount of supplementation they had, and the improvements they saw (or didn’t). The highlights show Shroom TECH Sport improves both strength and aerobic endurance, and we’re going to give you the full breakdown below. Onnit asked researchers at Florida State University to compare the effects of the new Shroom TECH Sport formulation to a placebo, tracking changes in training volume, strength, VO2max, body composition, and hormonal profiles. The study was double-blind: neither the subjects or the researchers knew which set of capsules was the placebo and which was Shroom TECH Sport. The participants were 21 male college students averaging 22 years of age. All were experienced recreational gym goers (read: not fitness newbies for whom any kind of training would yield results). The men were given various fitness tests and then divided into two groups that were roughly equal in terms of levels of body fat, strength (as defined by their one-rep maxes—1RM—on the bench press and back squat), and VO2max (the maximum amount of oxygen consumed by the muscles during exercise—a measure of endurance). There were no significant differences between the two groups prior to testing in any category. One group of subjects supplemented with Shroom TECH Sport and one took a placebo. Both groups strength trained and did cardio on separate days. Their workouts ran for 12 weeks and were highly supervised—each subject was watched by research personnel to ensure they did all the reps in their workouts, used appropriate weights, etc. The strength training: The men did two full-body workouts per week. 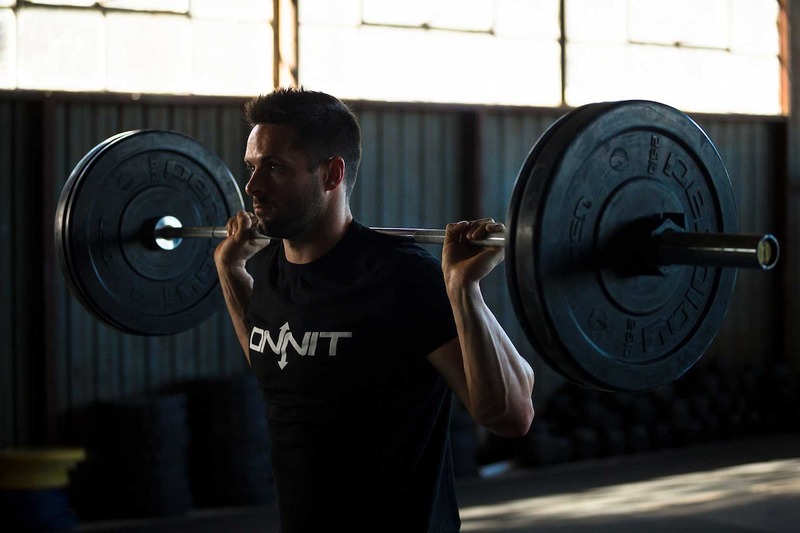 The workouts progressed linearly, from using lighter weights for a higher number of reps to heavy weights for low reps. One workout focused on the bench press and the other on the back squat. The final set of each exercise was taken to failure—that is, the subjects went for as many reps as they could get, regardless of what the program called for. The cardio: There were two cardio sessions per week. On Day 1, the men ran 10 high-intensity aerobic intervals, going for two minutes at 85% of their VO2maxes and then resting one minute. This remained constant throughout the study. On the second cardio day, they ran the same intervals but progressed gradually from 90% of VO2max to 120% (of their original VO2max, measured before the training began) over the weeks. The intensity caused some of the men to fail early, but their running volume was still recorded. For example, if one could only run hard for one minute, this was noted. They were given one minute’s rest after reaching failure and then began their next round. Again, the study was double-blind. The researchers who administered the capsules never knew which was Shroom TECH Sport and which was the placebo, and the college men didn’t know which one they were getting either. The supplement was taken 45 minutes before every workout and at breakfast on off days. No food was eaten within one hour before supplementation (this was supervised by the researchers). The subjects did not change their diets, and no significant differences were found between their diets. They were, however, instructed to minimize caffeine, and were not allowed any caffeine prior to exercise. Intake of the supplements—either Shroom TECH Sport or the placebo—was strictly regulated. Each person took one capsule per 50 pounds of his body weight. On average, this worked out to be four capsules per serving. It’s important to understand that both groups did the same workout program—and it was awesome. Across the board, subjects lost weight and gained strength. Their body fat percentages dropped one to two percent. As a result of doing the same effective training program, there were no significant differences between the groups in total training volume or any of the other categories. 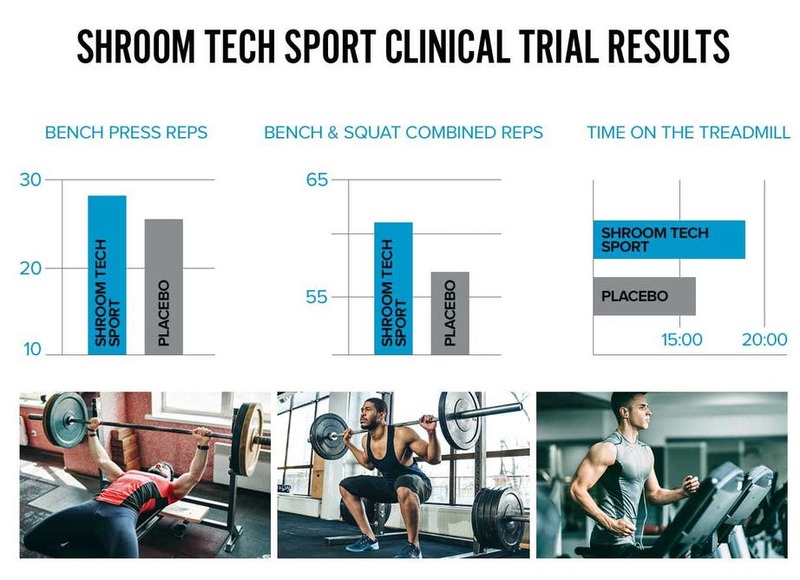 The Shroom TECH Sport subjects statistically (p<0.05) outperformed the placebo group by getting three more reps (28 vs. 25) on the bench press when using 72.5–77.5% of their one-rep maxes (1RM). These percentages mean loads that kept them in the 10–12-rep range, which science (source, source) has shown to be the sweet spot for muscle growth. Three extra reps is a 12% increase. These statistical differences were repeated when looking at the bench press and the squat combined. The Shroom TECH Sport group got four more reps, total—a seven percent increase—at the same intensity (72.5–77.5%). Looking at the cardio, in each consecutive interval, those supplementing with Shroom TECH Sport had a significantly (p<0.05) smaller drop in performance times when running at maximal intensities. Their total running time dropped 41 seconds, or 4.1 seconds per round. This is a three percent decrease. The placebo group, however, dropped by two minutes and 15 seconds—an 11% decline, or 13.5 seconds at the same intensity. Ultimately, the Shroom TECH Sport group outperformed the placebo group by 8.8% in running volume. The researchers concluded that Shroom TECH Sport improved training volume for strength work and high-intensity cardio at both moderate and maximum intensities, respectively. 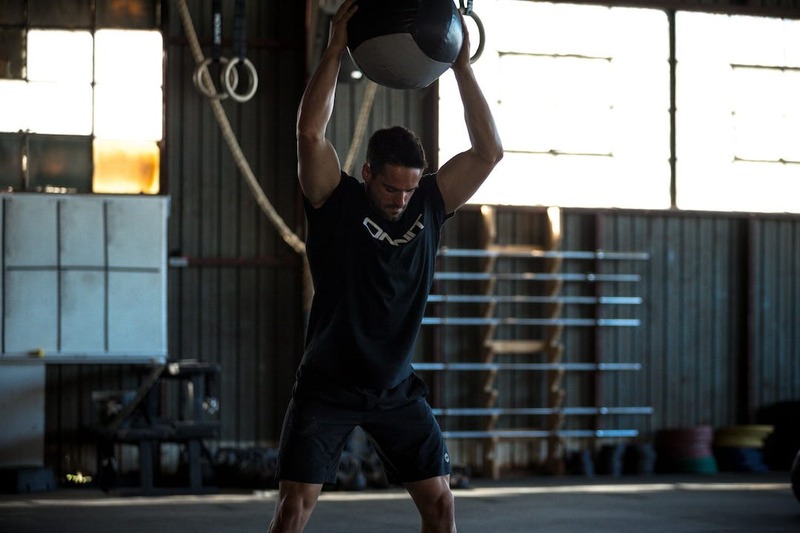 “Active men can achieve desired adaptations for strength and body composition” when implementing both periodized strength training and high-intensity aerobic interval training, the researchers wrote. Furthermore, those who lift at a moderate intensity (72.5–77.5% of 1RM) and do maximal aerobic training may benefit from supplementation with Shroom TECH Sport. In other words, Shroom TECH Sport helps you turn up your training volume. Whether you’re a recreational exerciser or a dedicated athlete, this means MORE: more standing on the pedals for the mom who does spin class; more reps for the gym jock on his favorite lift; more shifts for the hockey player who used to get winded on the ice, and so on. Joe Rogan has famously stated that Shroom TECH Sport helps him squeeze in an extra roll at the end of jiu-jitsu class. And now the science can back up that claim. These findings are in line with other research that has been done on Shroom TECH Sport’s active ingredients. Both rhodiola and cordyceps sinesis have shown promising results for improving time to exhaustion when running (running till you can’t anymore). De Bock et al. (source) demonstrated rhodiola supplementation increased time to exhaustion by 24 seconds. In 2016, a mushroom blend containing cordyceps elicited increases in cycling time to exhaustion (about 28 seconds) with no changes in the placebo group (source). Furthermore, ashwagandha, an herb popular in Ayurvedic traditions, has been shown to reduce stress levels as well as cortisol concentrations (-14.5%) in overly stressed individuals (source). It has also been shown to increase power, maximal velocity (source), and VO2max (source). The benefits of decaffeinated green tea are apparent as well. A 2015 study found that it increases distance covered when cycling (+11%), and power output (+22.7%) (source). Finally, B12 is one of the few vitamins that is solely found in animal products and plays a very important role in many bodily processes (source). It is the go-to supplement for any athlete playing through exhaustion or feeling under the weather. Shroom TECH Sport contains 750 micrograms per serving. You say you’re not cherry picking the results then you go and present them like this. I expect better from you Onnit. What you meant to say here is that the supplemented group did not have a statistically better result on the squat than the control group (~1 extra rep). The statistical difference here was completely dominated by the earlier difference you had already showed in the bench press. 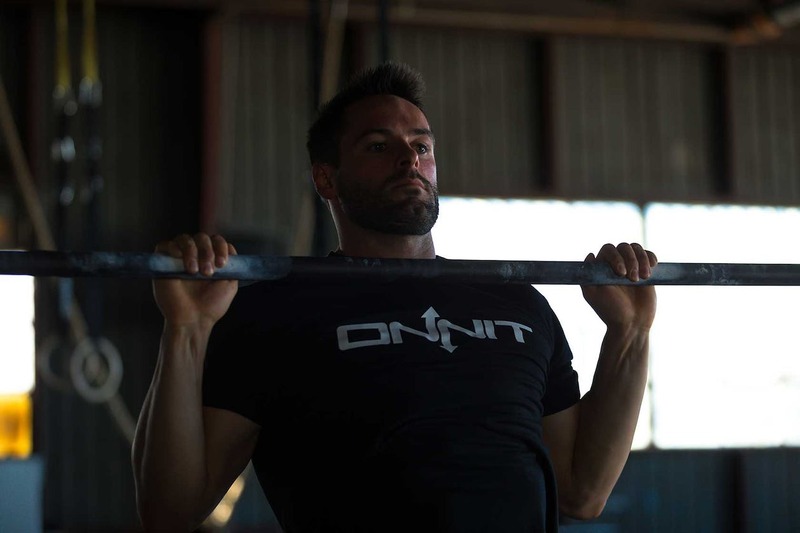 Where does ONNIT source their cordyceps from? i.e. hirsutella sinensis, CS-4, ect. Also, are they mycelium, biomass, fruiting bodies, or combination of???? Thanks in advance for your answers.